There are so many things to consider when picking a liveaboard boat that it can be tough to see the issue with any clarity. There’s a huge variety of static and mobile craft, with and without permanent moorings, on inland and coastal waters, so your choice of boat tends to depend largely on where and how you want to use it. Do you want to purely use it as a static houseboat, or is the ability to move around important? For strength, affordability, ease of maintenance and widespread appeal, steel or fibreglass is most commonly the way to go for those in search of a reliable liveaboard companion; and for the most generous internal scale, you’re best off looking at a motorboat rather than a sailing craft, with a displacement (or in the case of some seagoing craft, a semi-displacement) hull. Even then, the array of boats open to you encompasses everything from converted lifeboats to decommissioned tugs, trawlers and barges, most are one-offs and completely unique. But to help get your search underway, we’ve tracked down eight production type boats that are well suited to the job. The Aquanaut Drifter offers plenty of alfresco space aft, perfect for a houseboat. The Dale Nelson 38 Aft Cabin is a serious mariner's tool. 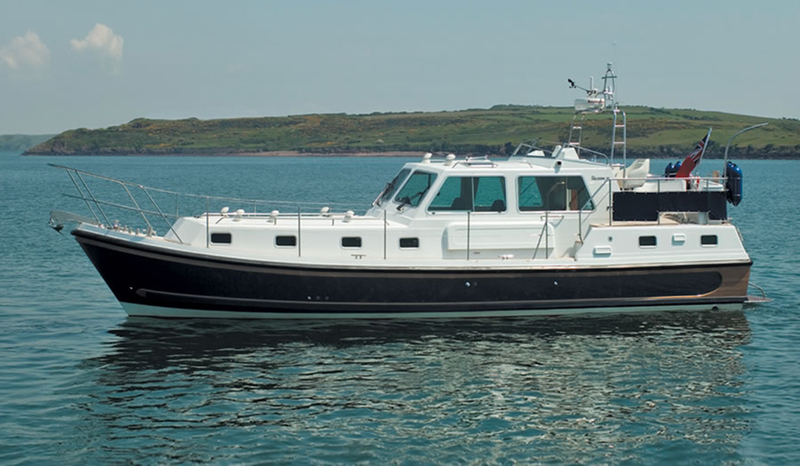 Down in the wilds of West Wales, Dale Nelson has long been famous for its production of classical semi-displacement cruisers – and in the form of the six-berth 38 Aft Cabin, it has a platform that could turn its hand to just about any application you want. From serious offshore passages to watersports, this stoic picket-boat-style craft would make the ideal compact liveaboard for a coastal couple who enjoy an adventurous cruise. If you want a little more outdoor space, there’s also a cockpit version but given how little you have to sacrifice for the aft cabin, it seems like a better value package. True, the living quarters on the 38 are not as expansive as you tend to see on more modern cruisers, but most will rightly argue that its traditional virtues of solidity, ride softness and refinement do more than enough to make up for that. 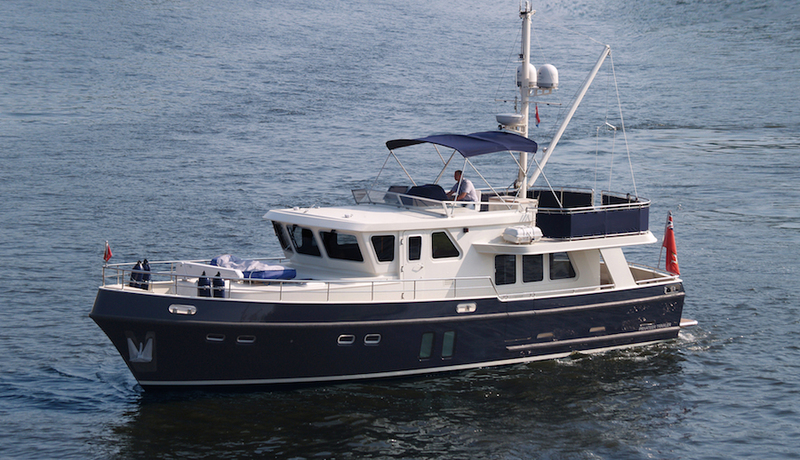 The charming Nordic Tug 40 makes fine use of modest proportions. Here’s a robustly charming trawler from the other side of the Atlantic. Known as the Nordic Tug 40, it sits in the middle of the six-strong range and, like the rest of the company’s boats, it is built to enable experienced mariners to enjoy extended passages and long spells at sea. Its use of traditional, angular lines helps maximise internal space and while the simple square windows and aft patio doors look a touch dated, they make good sense in terms of light ingress for liveaboards. The use of broad walkways, elevated rails, and boarding, stern and side doors also helps ease your movement around the boat; and while the optional fly deck and the 1,000Nm range might be surplus to the requirements of most boat dwellers, its ability to operate as a full-time home is well proven. The traditional trawler shape is tailor-made for liveaboard users. Though it’s the smallest of Privateer’s seven Trawler craft, the 50 feels very much like a ship in miniature. Easy to operate single-handed and optimised for service as a liveaboard, this classic A-rated offshore trawler is generously proportioned with two-metre headroom throughout and user-friendly facilities like dynamic positioning and wireless remote docking. 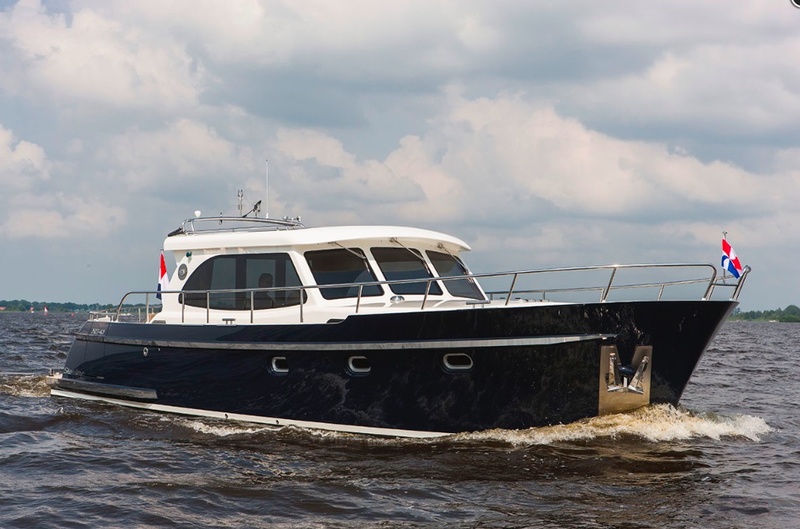 Based on Privateer’s multi-chine hull and fitted out with the quality for which this Dutch yard is renowned, this 34-tonne displacement craft tends to come as standard with a full-beam master suite amidships, but there’s plenty of scope for customsing the layout to suit your needs – and with a 16-foot beam, there’s plenty of space to work with. For life at a coastal mooring with the freedom to embark on roaming offshore trips, it’s a brilliant solution. A narrowboat is what many people may think of as a potential houseboat, and while there are plenty of secondhand boats around, you can also buy new. Tyler Wilson's Semi-traditional Josher is a great exponent of what the company does so well. You can approach any number of steel boat builders in the UK and create precisely the boat you want from the ground up. The length, the beam, the layout, the fit-out – it’s all on the table if you have the energy to oversee the process. But while it sometimes feels like a crowded (and slightly monotone) market, Tyler Wilson looks and feels a cut above. 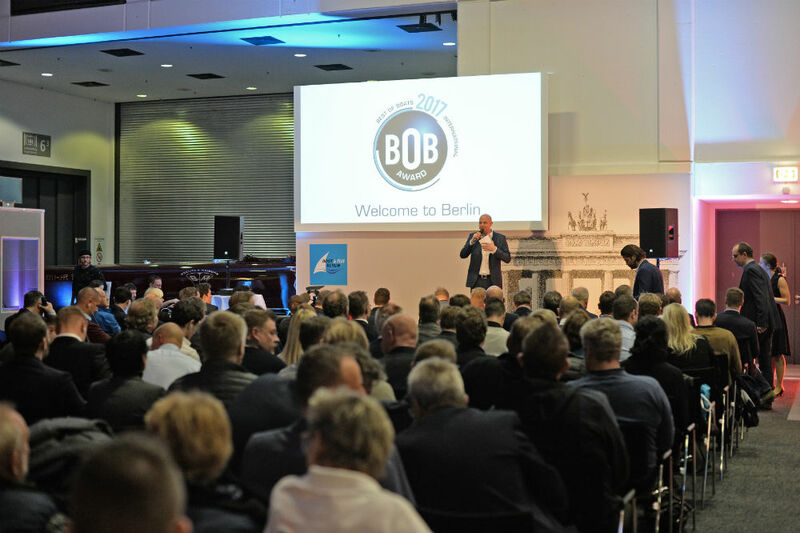 They specialise in traditional inland steel boats and they have working relationships with the industry’s finest boat fitters, alongside a cabinet full of awards to testify to the effectiveness of their approach. Though they offer a broad variety of hulls, they’re arguably at their best with a traditional narrow beam Josher shape. In semi-traditional form, it comes with communal outdoor spaces at both bow and stern, making this a much better bet for most cruisers and liveaboard users than the fully traditional or fore-cabin designs. 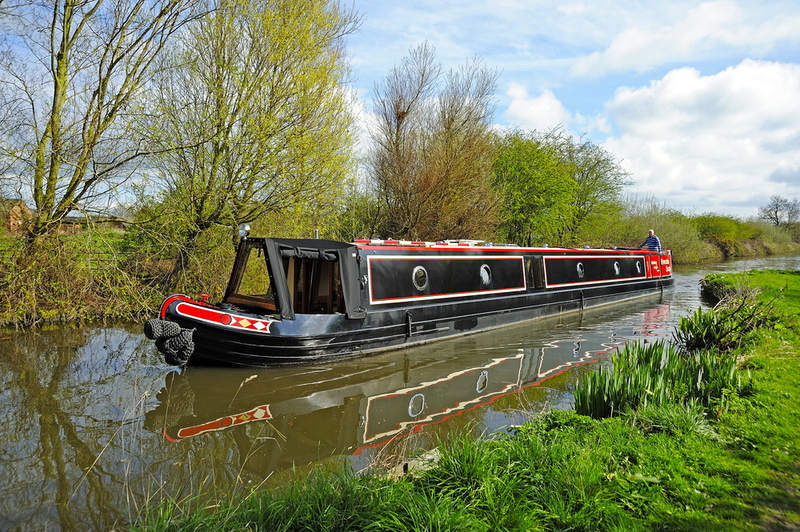 Read more about narrowboats and canal boats in our guide. The Viking 26 is a perennial favourite among inland boat dwellers. 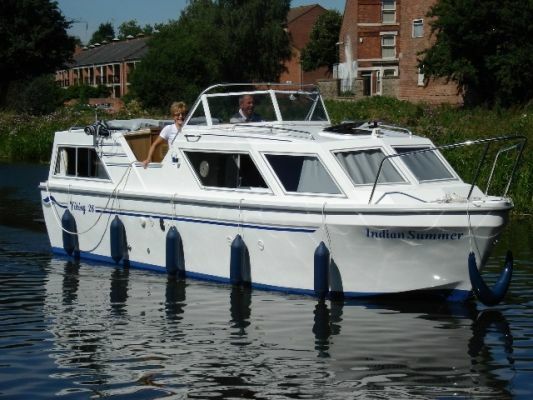 This traditional, six-man, 26-foot fibreglass inland cruising boat has been prolific over the years and can still be found on just about every stretch of the UK’s inland waterways. It uses a central cockpit with helm, bench seat and removable canopy roof, which generates a handy point of separation between the two accommodation spaces. Step forward and the open bow cabin comes with a spacious dinette, heads compartment and galley. Step aft and the stern cabin exhibits a convertible bed, hanging wardrobe and full standing headroom. Certainly, the standard fit-out is plain and pared back, but so is the pricing. 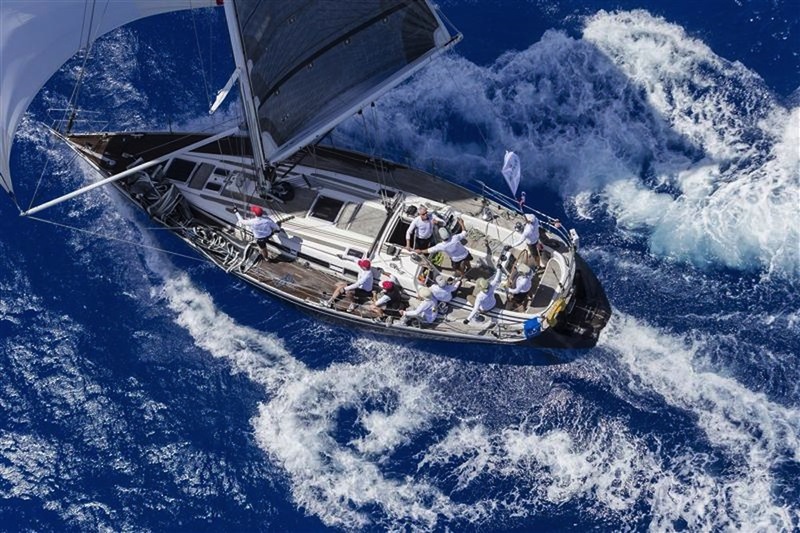 Not for nothing have these boats achieved such favour among the liveaboard boating fraternity. 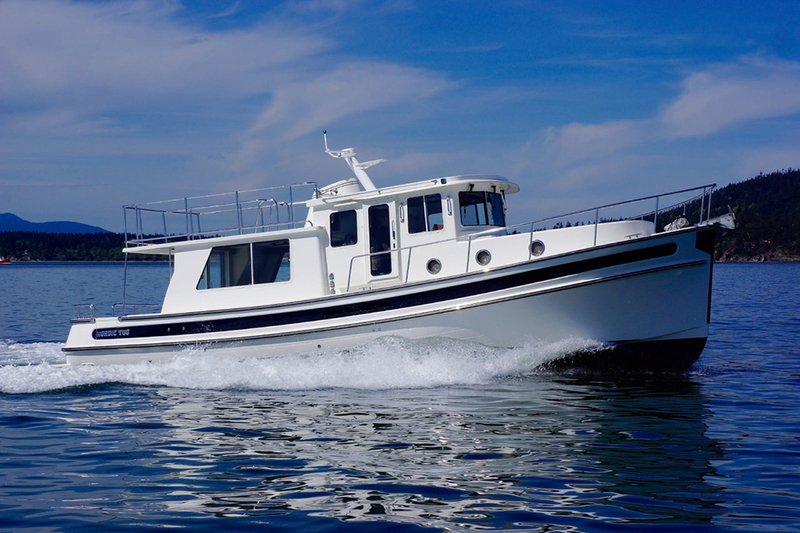 The Steeler NG 43 is an immensely attractive boat, whatever your favoured application. This acclaimed boatyard has been the recipient of plenty of international design awards and with more than a whiff of superyacht sophistication to several of its boats, it’s easy to see why. Designed “to access all navigation areas in Europe, under all conceivable weather conditions”, the steel-built NG43 comes with a fashionable ‘inside-out’ approach courtesy of large sliding sunroofs and patio doors. 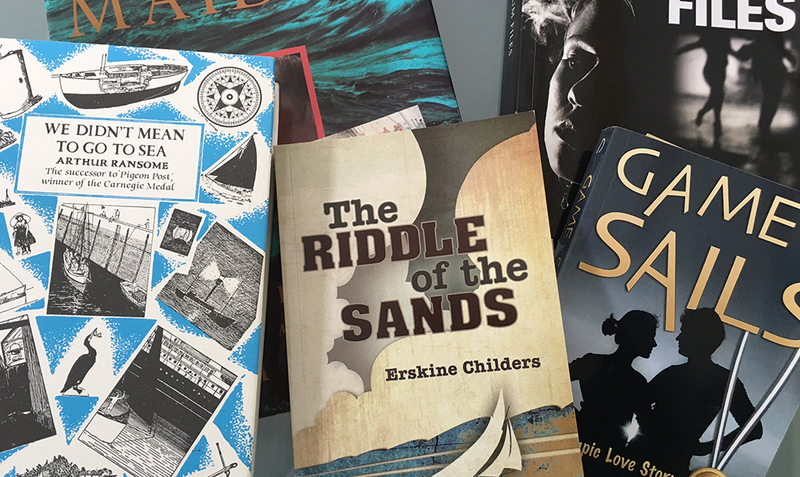 It is also available in ‘S’ and ‘S Offshore’ variants, but whichever way you go, the modernity of the open spaces on display is very affecting, as is the extraordinary scope for customisation in both layout and materials. It’s certainly very clean, sleek and minimalist by liveaboard standards, but with its long raked hull and oversized saloon windows, it’s also one of the loveliest looking liveaboards afloat. 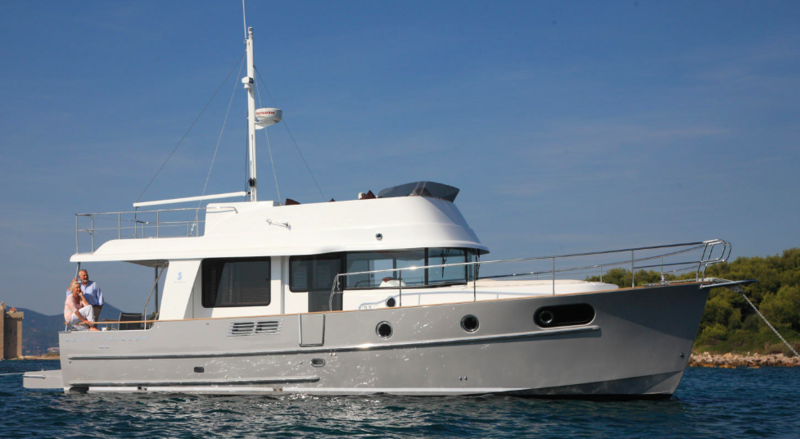 Beneteau's Swift Trawler 44 makes a lot of sense. 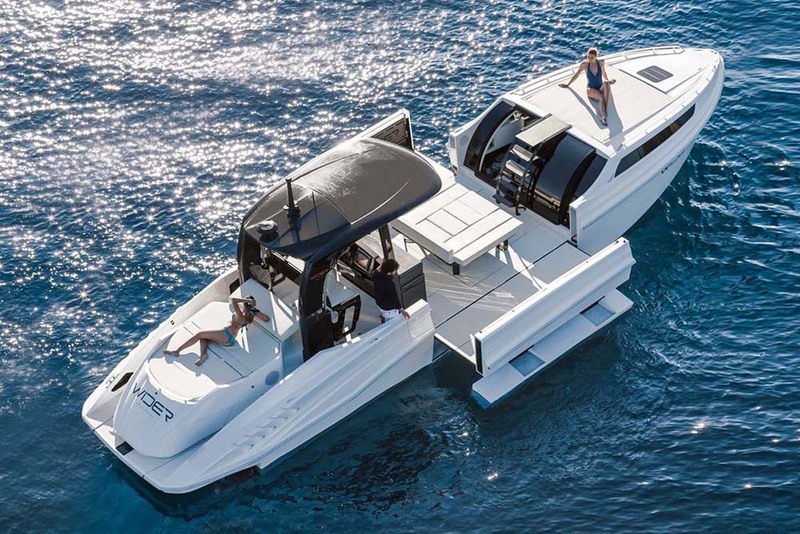 While Beneteau’s 44-footer is a relatively modern and lightweight take on the trawler recipe, there’s no doubt that its recreational sophistication makes it a serious contender, even when compared to the more traditional exponents of the type. Its classical steep-sided structure makes good use of the boat’s dimensions, with proper headroom throughout and virtually no spatial compromises in pursuit of reduced windage; and Beneteau’s industrial processes also make it relatively affordable. There’s plenty of space and brightness on the main deck, plus a pair of spacious cabins down below, plus a very large flybridge to provide a valuable option for escaping the routine of the everyday living spaces. What about a used boat? Lovely though it would be to spec a new boat from the ground up, the reality is that the vast majority of us are going to buy a liveaboard boat on the used market – and whether you’re inland or coastal, that often means a Dutch Barge or some other form of ageing commercial platform like a Tug or a Trawler that has been converted for life as a floating home. There are thousands of them around on the used market, at every stage of repair and disrepair and at every conceivable point along the conversion path from untouched to complete. 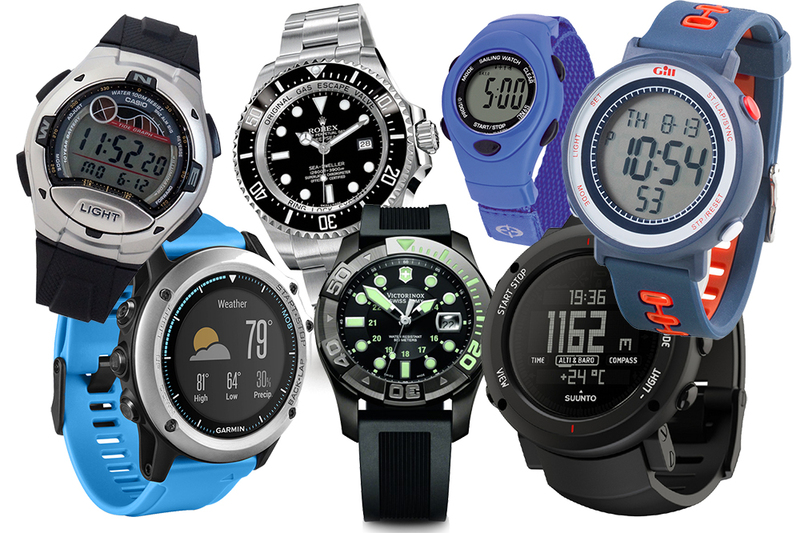 It’s a lot of fun shopping for a bargain but, whatever you do, don’t blow your whole budget on the boat alone because, however much you think you love it, it will only take a couple of months before 24-hour-a-day familiarity generates a list of features you want to change or upgrade. 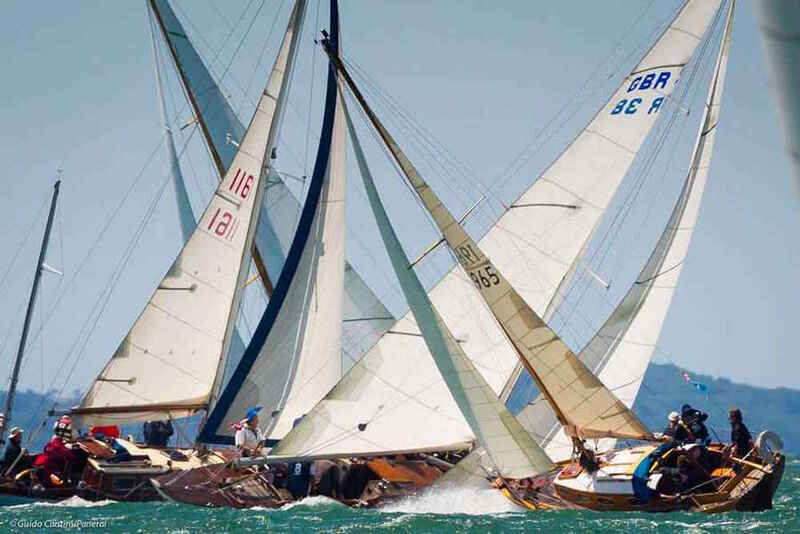 As well as through yacht brokers and marina notice boards, you will find a variety of these craft marketed by local estate agents, especially those who specialise in coastal or waterside property. 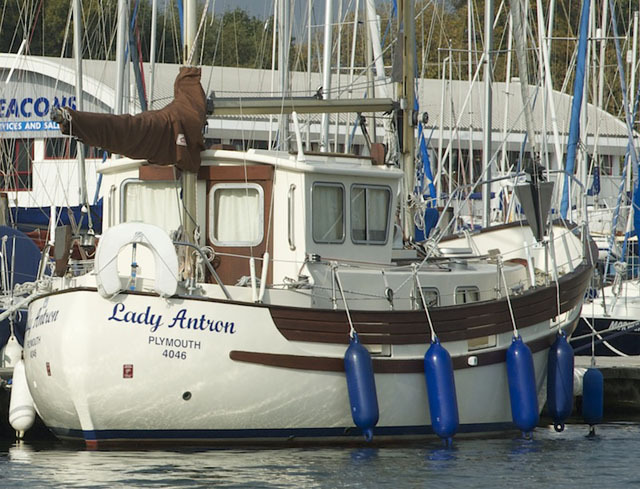 Find out more about living aboard a boat in our in depth guide.